© Christopher Varner. All rights reserved. 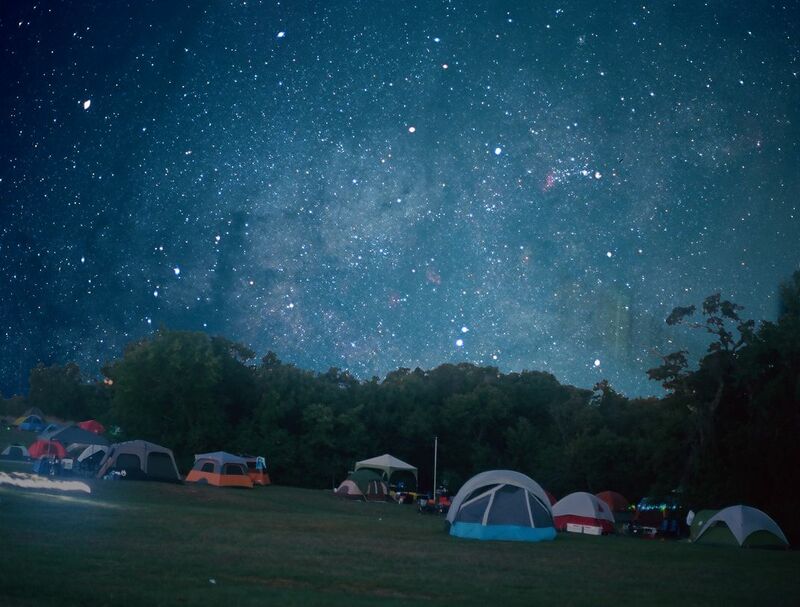 Without light pollution, a Cub Scout camp near Oklahoma City could see 5,000 stars per night. Date Uploaded: Nov. 15, 2016, 1:02 a.m.